The crane is one of the most common of majestic birds. It lives all over northern Eurasia, From Alaska to Scandinavia. As far as Japan, however, the bird doesn’t fly. This didn’t stop us letting ourselves be inspired by traditional Japanese art of course. We went for a 20’s 30’s ‘Artdeco’ style wallcover and it is easy to see it has class. Just like the bird it features it makes looking pretty be easy. 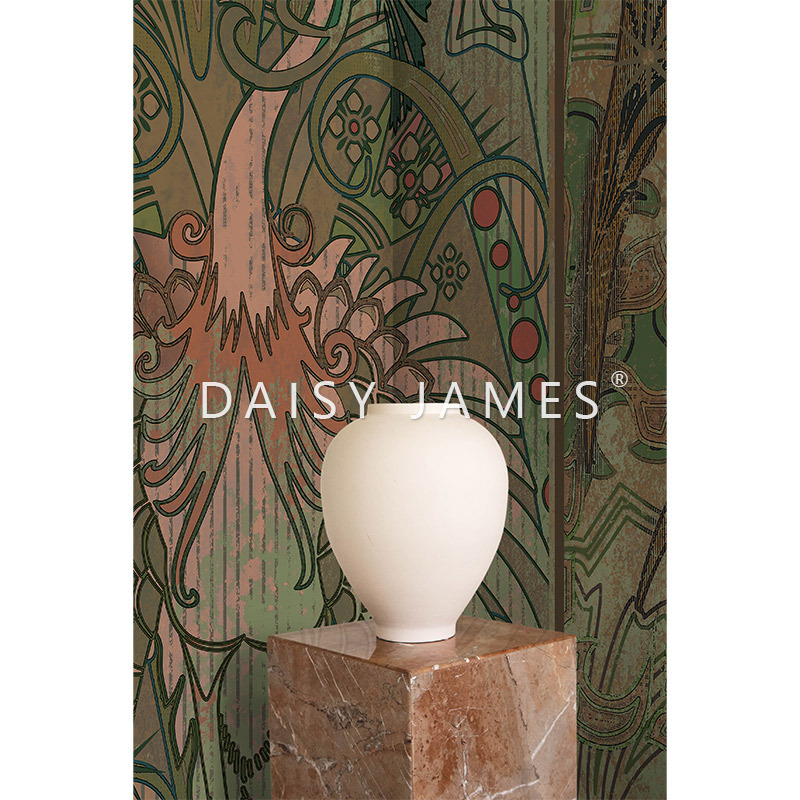 This D A I S Y J A M E S seamless wallcover is a single piece of vinyl, manufactured to your specifications. Max. size 8.50 x 3.75 m - seamless. Our wallcover on roll concerns a high quality non-woven wallpaper, 500mm in width, and easy to apply. 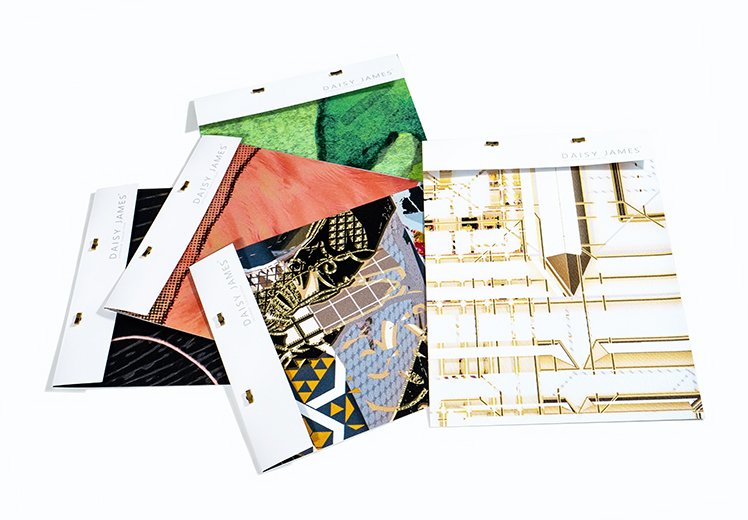 Our seamless wallcover is a single piece of vinyl, manufactured to your specifications. Both are strong, durable, light and color fast, scratch- and impact-resistant and suitable for projects. The crane is one of the most common of majestic birds. It lives all over northern Eurasia, From Alaska to Scandinavia. As far as Japan, however, the bird doesn't fly. This didn't stop us letting ourselves be inspired by traditional Japanese art of course. 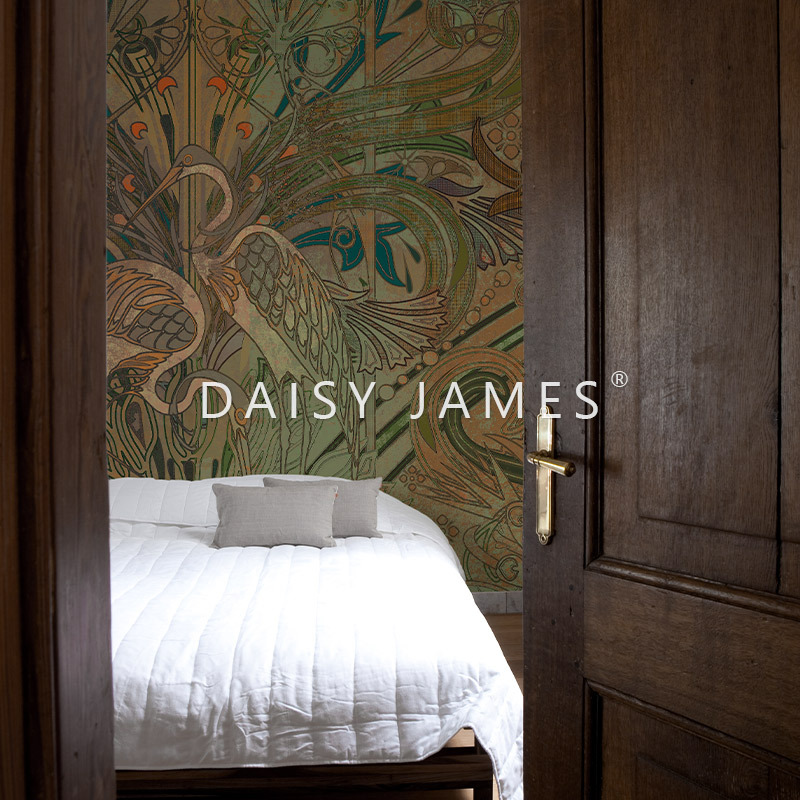 We went for a 20's 30's 'Artdeco' style wallcover and it is easy to see it has class. Just like the bird it features it makes looking pretty be easy.